To say that I am lucky would be the understatement of the year. 2018 has brought me together with couples who hold each other so tightly and close to the heart, that it teaches me to continue to love fully each day. 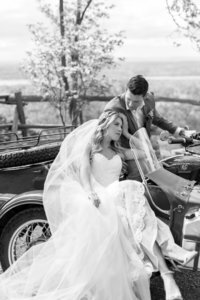 When I drove up the gorgeous gravel road to Meagan and Dillon’s wedding, my heart was overjoyed that their wedding would happen in a place that is just as beautiful as the love they share for one another. Meagan and Dillon’s Lion Rock Farm Wedding was nothing short of a dream. Tucked away in beautiful Sharon, CT, it has been one of my favorite corners of the world for quite a while now. Just when you think the grounds cannot possibly get any more stunning, the rustic, thoughtful ceremony space can truly bring someone to tears. Having the opportunity to get to know Meagan and Dillon has been an absolute blessing. On their wedding day, I felt that through the words of their loved ones, I got to know them even better and develop a deep admiration for their companionship. My favorite moment between them was their First Look; Dillon’s reaction to Meagan in her wedding dress was one I will never forget. Meagan and Dillon, thank you, THANK YOU, for choosing me to be your wedding photographer. The pleasure was truly mine; I hope you enjoy the images below. Meagan, you made for the most stunning bride. Can we talk about this gorgeous bridal party AND florals?! 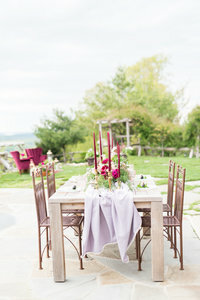 Just when we thought Lion Rock Farm couldn’t be any more beautiful, THIS was the ceremony space. 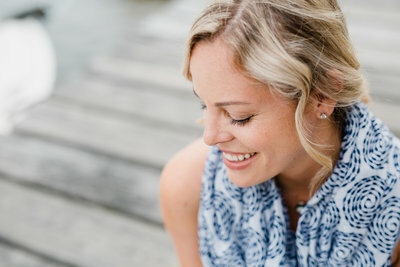 Carolyn of Tesora Photography is a NYC, CT & Westchester Wedding, Engagement and Portrait Photographer. Booking into 2019.